Young Vegans focus on a truly British staple, pie and mash, but they make it vegan! Yum. 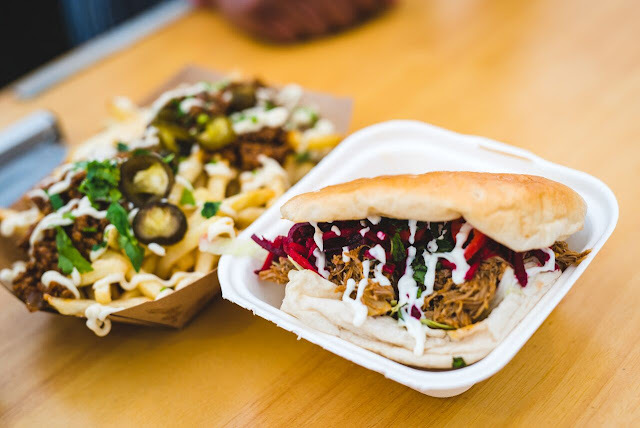 Biff's Jack Shack does filthy things with jack fruit... "We’ve turned that weird spiky tropical fruit into burgers and wings that have launched a thousand oh-my-god-I-can’t-believe-that’s-vegan moments." Arancini Bros make vegetarian risotto balls "Big grains of rice are mixed through slow cooked onion, garlic and herbs, vegetable stock is added to make a firm, delicious risotto. Then we mix through flavours like cheddar, mozzarella, parsley and lemons. This is hand rolled into little balls, coated in rice flour then fried and enjoyed." And while The Vegan One won't be able to try any with cheese, I will and they sound like perfect festival food! 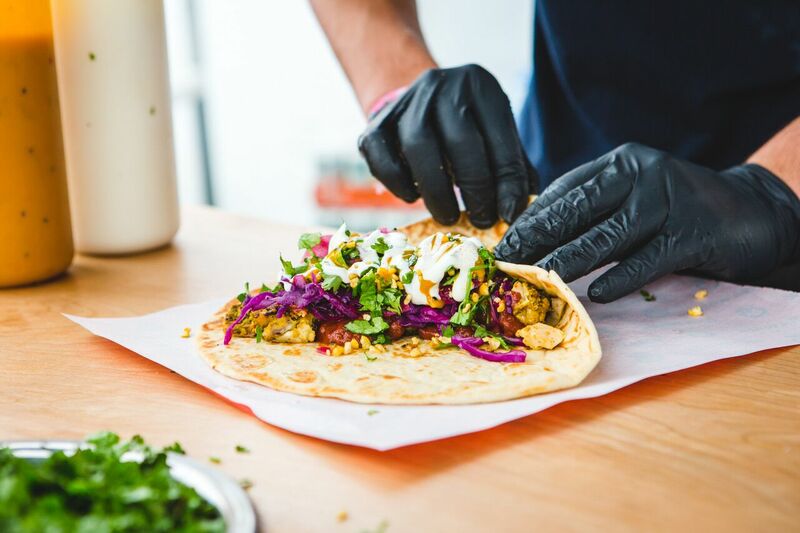 Milgi, a Cardiff based vegetarian and vegan restaurant have a mouthwatering selection of meals too. I'm hungry just typing all of this! 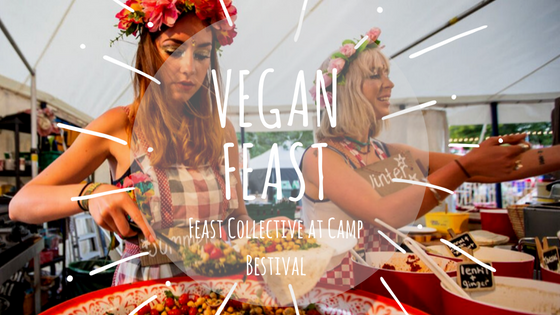 So when we get to Camp Bestival I think what to eat will not be a problem, and I have no doubt we'll find other vegan options as we meander. Festivals really do seem to be one of the best places to eat food on the go, as a vegan. 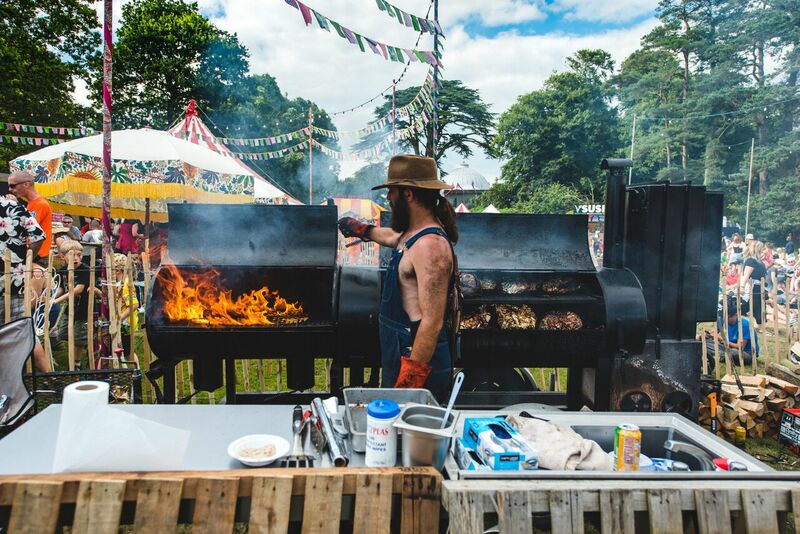 The full line up for the Camp Bestival Feast Collective is stunningly impressive, in previous years I have tried incredible curries, tempura, and Jamaican recipes, I can't wait to try some more delicious food this year. It's not all vegan..show us the meat! Grab Tickets to Camp Bestival here - From £197.50 for an adult weekend ticket, watch Rick Astley and nibble on a risotto ball in the sunshine! 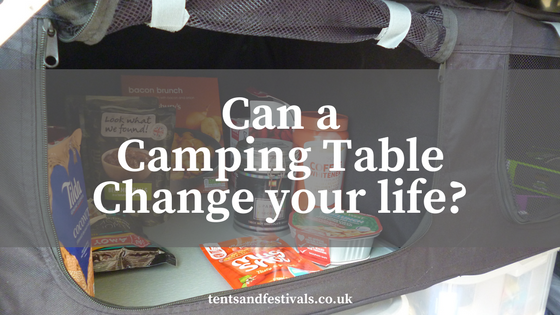 Disclaimer - I will be attending Camp Bestival this year as an official Crew Member! (My ticket is provided free of charge) So watch out for live tweeting from the event and a review afterwards.